Welcome to Zamar Music ! Zamar Music Productions Inc., is a multifaceted not-for-profit organization committed to impacting communities through music art education, music mentorship and music art performance and production. We effectively accomplish our vision by providing access to music art education, music mentorship programs and music art performances. Through the educational division of Zamar Music Productions Inc., Zamar Music Academy, we offer affordable music education programs to students of all ages. Utilizing the "A Better Way to Learn" concept, our music instructors at Zamar Music Academy engage and teach students how to play and understand their instruments through a combination of ear training and musical theory. This teaching concept offers students more than just musical proficiency as when they enrol, they will also have the option of learning from the Royal Conservatory of Music or the Christian Conservatory of Music, curriculum's. Zamar Music Academy, through it's music mentorship program, provide students with the opportunity for one-on-one sessions with trained music educators aimed at developing their creativity as well as groups sessions aimed at developing their social skills and confidence. The Music is Within You. Zamar Music Productions Inc through it's Vision and Mission is committed to helping individuals find the "Music Within Them" so there can be a greater appreciation for the differences we all share culturally and socially. We believe that the orchestration of our lives together in community will produce a symphony that will reverberate throughout our communities and affect change. At Zamar Music Productions Inc., we believe music education and the exposure to its various forms, has the ability to transform an individual creatively, socially and academically, thereby enriching their lives and their lives of the members of their community. Zamar Music Productions Inc. is committed to advancing the public's appreciation of the arts and transforming the way audiences experience music by fusing various music styles from different cultures and musical genres to create a unique art form that educates, entertains and inspires. 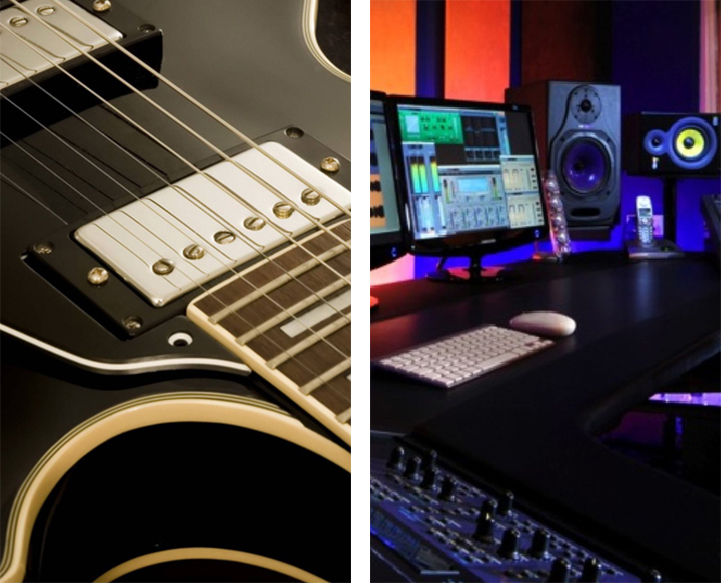 Zamar Music Productions Inc. will offer subsidized studio recording time to talented Canadians Artist's (Musicians & Singers), who due to financial constraints aren't able to create and produce the music required for their musical portfolio. The psaltery and excellence in the musical presentation at our wedding made the day for us. Thank you so much for your professionalism. And where did you get those players?? Wow!! You went above and beyond and we appreciate it so very much. Thank you. I came in looking for someone to help bridge the gap between jazz theory and practical application. You did just that in the few hours we had. The sessions were strong I believe because of your format. 1st half being teaching and the 2nd half being practical application. I appreciated that so very much.